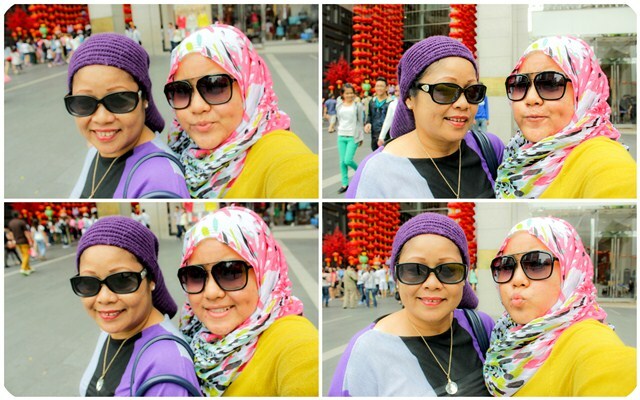 What So Sizzle Bout Sizzling Suzai - Malaysia Fashion, Travel and Lifestyle Blogger: A Date With My Mom. 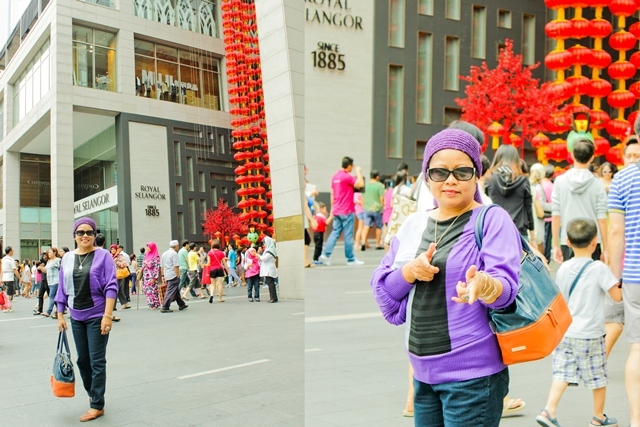 A Date With My Mom. Well, we're even stuck in the Uniqlo store. hahhahhaa..my mom bought a 'snuggie' for her dreamy chilly night at a beach and i was stun by the variety hue of basic jeans which cost only RM49.90. hmmmm..it took me an hour to decide whether i should get the lime or the light peach or the light purple?? or maybe just grab and pay for both pairs?